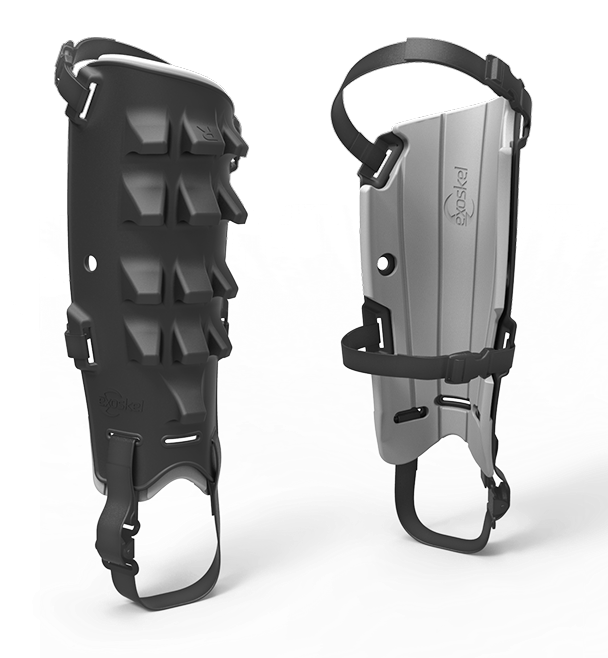 exoskel urban climber | Abler. The Exoskel Urban Climber caught my eye, via @bldgblog. 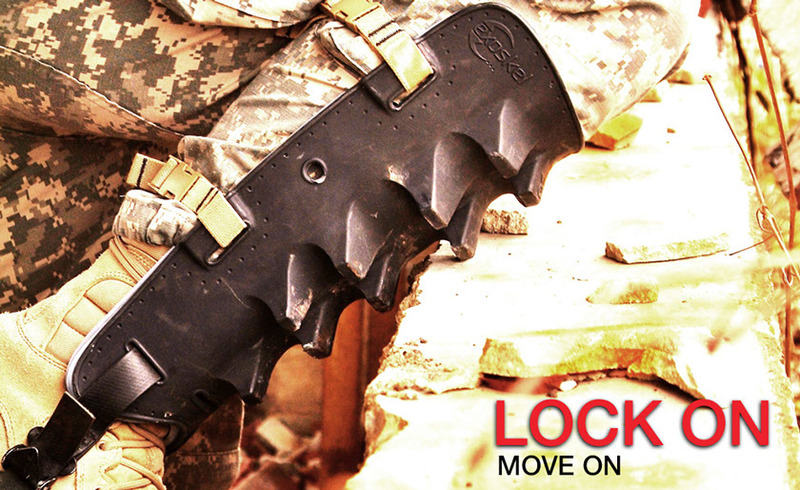 It’s another story in military/defense gear that has all kinds of potential prosthetic applications—a strap-on set of shin guards that have 4 horizontal rows of big “teeth” across the front of the lower leg, allowing the user to grasp and brace against edges or rough surfaces. It’s interesting that the general biomimicry of the exoskeletal in the animal kingdom is everywhere the last few years. I’m thinking about Ekso Bionics, these 3D printed “Magic Arms,” and even this exo-necklace. 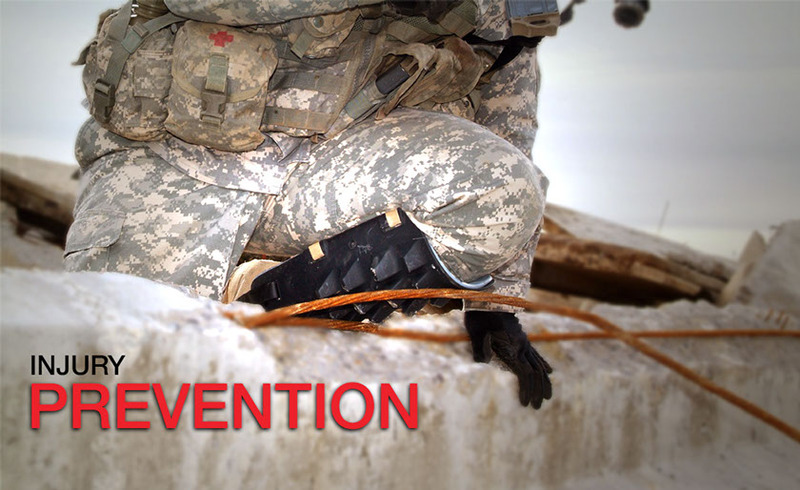 More on the urban climber at places like Soldier Systems. 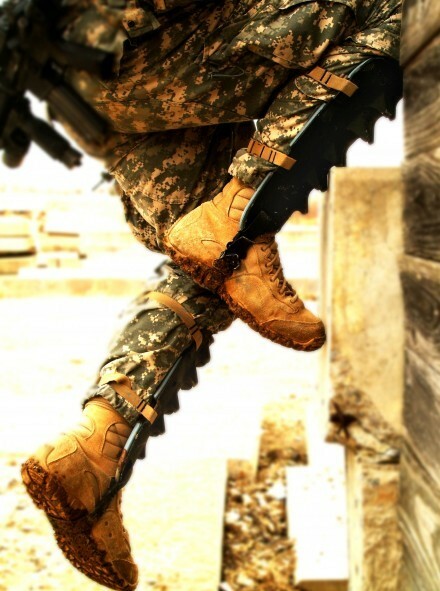 Reblogged this on It's complicated..